Morgan Contracting delivers skilled craftsmanship for your Home Remodeling needs throughout the Greater Hartford and Farmington Valley, Connecticut area. 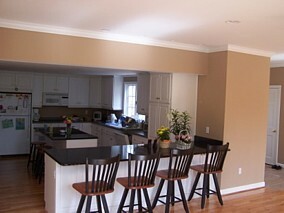 We specialize in Room Addition, Luxury Bath Remodeling, Dream Kitchen Remodeling, Deck and Porch Projects and Custom Outdoor Kitchens throughout the Greater Hartford and Farmington Valley, Connecticut area. 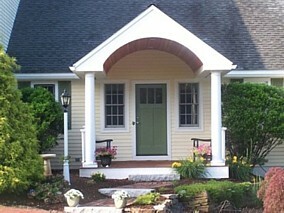 Welcome to Morgan Contracting Inc., a Connecticut based design/build remodeling company. Morgan Contracting Inc. based in Avon, Connecticut is a general contracting company that builds from an incredible design to an extraordinary finish. At Morgan Contracting we hold to the belief that the most efficient, cost-effective and gratifying way to remodel or build is through the design/build process. 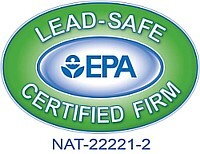 Using this approach, you the homeowner have all your needs met. 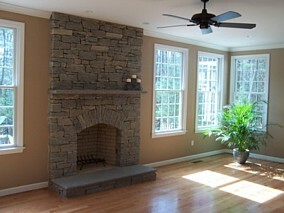 Morgan Contracting offers Design/Build Home Improvement and Remodeling for discerning homeowners.